June 6, 2013 was a special night as White Dragon Judo Club promoted two young judokas to Shodan. 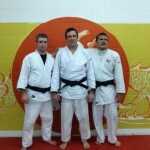 Eugene Hamilton and judo standout Adnan Gutic were promoted to Shodan. Both passed their tests with flying colors. Eugene Hamilton has been in judo for 6 years. 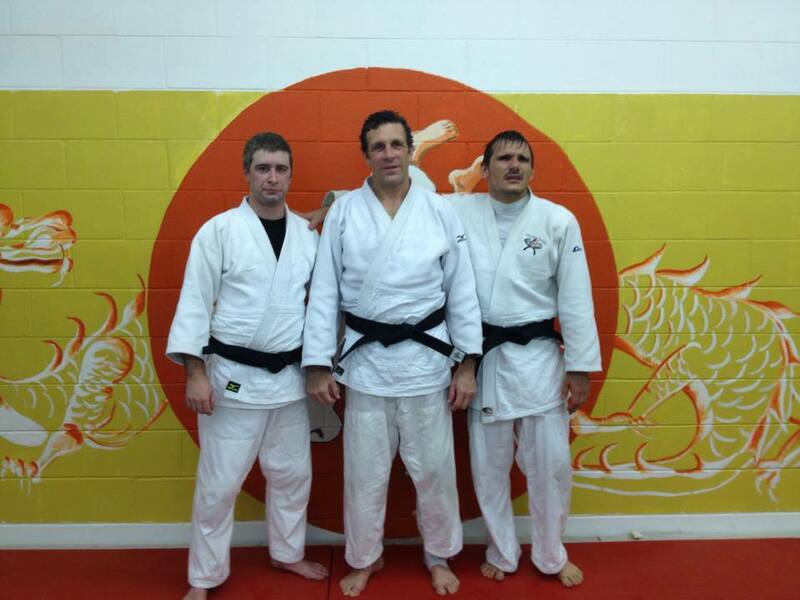 Eugene has dedicated himself to frequent practice and unconditional service to the sport of judo. Eugene has had the experience of practicing judo internationally which has made him a formidable shiai player. Adnan Gutic is currently a reigning visually impaired national champion. Adnan is a fierce competitor and a great teacher. Next month he will be competing in the IBSA Pan American Championship in Colorado Springs. Congratulations to over achieving judokas.